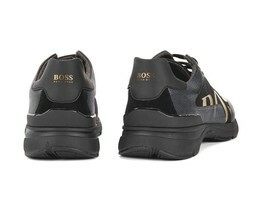 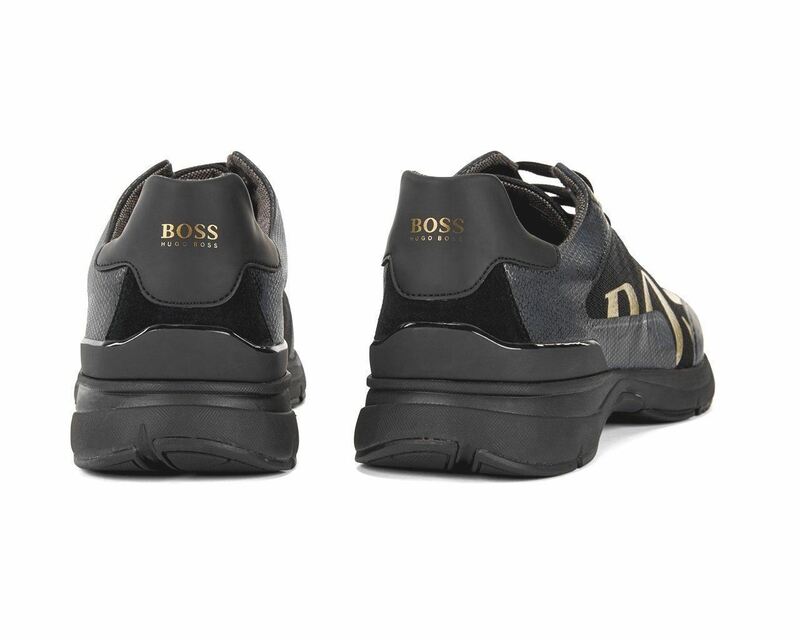 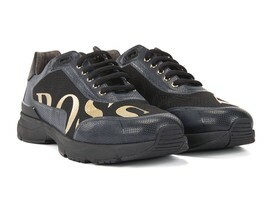 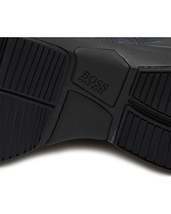 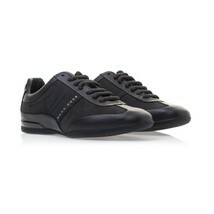 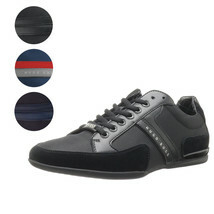 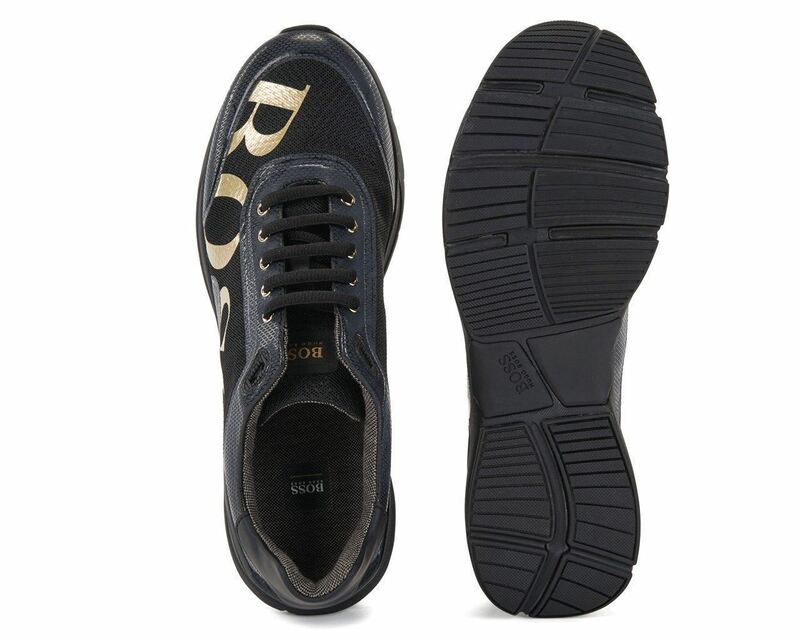 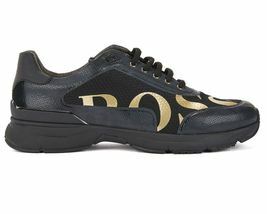 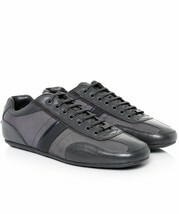 Dynamic trainers by BOSS, built on a lightweight EVA and rubber sole. Made with structured mesh uppers featuring thermo bonded facings and a large-scale logo at the quarter, these trainers are lined in bamboo-charcoal fabric that offers moisture management and odour control. An Ultralite memory-foam insole delivers comfort and breathability, making this pair a practical choice for active days.